WE’RE BACK!! Due to other commitments, the YANOS’ blog has been neglected in 2017. But although we haven’t been so active on the blog, we do still have plenty going on in the background. Keep your eyes peeled in 2017 to see what’s to come from YANOS! 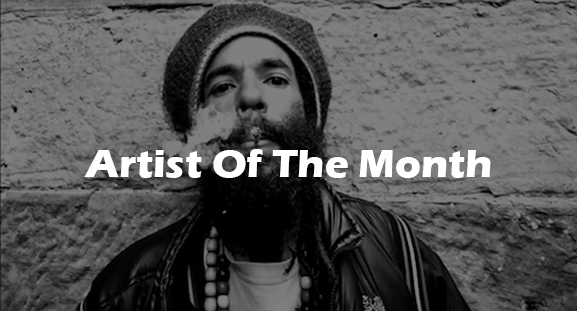 For 2017’s first issue of YANOS’ Artist Of The Month, our first blog post of the year in fact, we are awarding the title to Rebel MC. Rebel MC, or Congo Natty as he is commonly known, is an English Jungle producer born in Islington, London. Congo Natty, who’s real name is Michael Alec Anthony West has been producing reggae and jungle beats since the early 1980’s, and has had quite the career over his 30+ years on the British Jungle and Reggae scene. Rebel MC, who started his career in the group, Double Trouble, has had quite the success throughout his 30+ years in music. From starting off with Double Trouble in the early 80’s to releasing his first album, Rebel Music, in 1990, Congo Natty has gone on to release 6 albums since first gracing the British reggae and jungle scenes. Rebel MC has collaborated with some of reggae and jungle’s greatest, including the likes of Barrington Levy, Top Cat and General Levy. He has also previously teamed up with other leading UK junglists such as Tenor Fly, Tippa Irie, and Sweetie Irie. Some of our favourite Rebel MC tracks here at YANOS include: UK Allstars, Revolution, and Notorious. If you would like to add your own comments regarding Rebel MC, or if you believe you know of an Artist who should be featured in our next segment, then please get in touch today. 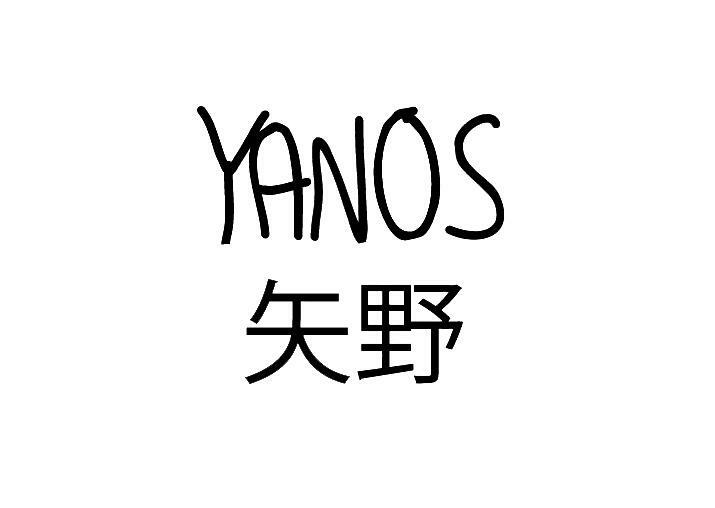 You can get in touch by using our contact form, or alternatively you can reach us at: YANOS.Contact@gmail.com. As always, keep your ears to the ground to see what’s good and what’s to come from YANOS in 2017.